Browsing eBay is one of those things where I end up getting so sucked into it and find the most strangest of things on there. I've bought a fair amount from eBay, including nail polish, makeup storage, craft supplies and jewellery. Whilst searching for brushes, I came across these super cheap (we're talking USD $1.22 cheap!) 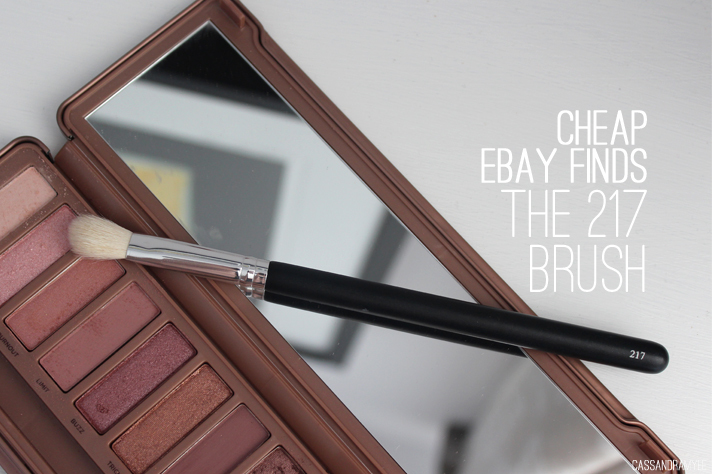 fluffing blending brushes, aptly named '217', sound familiar?! 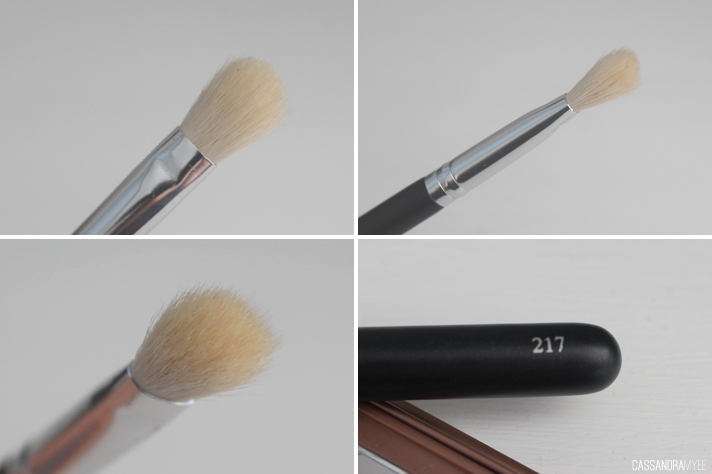 If you know your makeup, then you will know that the 217 is one of MAC's top-selling eyeshadow brushes. 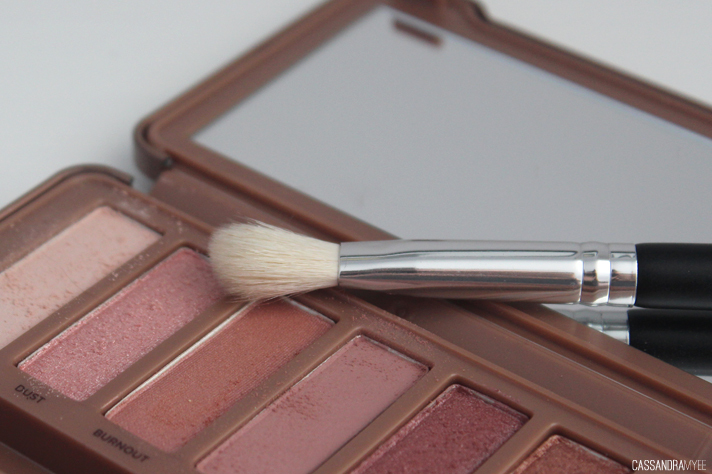 Its aim is for blending out shadows especially through the crease and diffusing any harsh lines. I actually don't own the MAC one, nor do I own a single MAC brush (I am a Real Techniques lover all the way), so when I saw this on eBay I had to order one. As well as being dirt cheap, it also had free shipping, so there was nothing to lose! This little brush is pretty amazing, it is very fluffy and feels soft and it does its blending job very well. It also washes up perfectly and I have had no shedding of bristles so far. I think for $1.50, why not pick up a couple and have them as backups - you honestly can't go wrong! The seller I used was great and it arrived to me in under 2 weeks. I love finding these gems on eBay, if you have any cheap bargains like this please share them with me in the comments.